Why do they want us to believe fluoride is good?! Fluoride is a poison, that poisons hundreds of enzymes in the body. Fluoridation of the water supply is associated with an increase of certain cancers and causes thyroid problems. Excessive levels of fluoride may be linked to neurotoxicity, hormone problems, and cancer. long-term high intake of fluoride can increase the risk of brittle bones, fractures, and bone abnormalities. While critics of fluoride were once considered a fringe group, they are now finding themselves gaining a voice in mainstream medical circle. Beyond the contentious debate over whether fluoride leads to serious health concerns is the fact that many people doubt whether fluoride even helps improve the cavity rate of adults. Infants should not have formula made with fluoridated water. When possible, choose fresh food over processed food products, which often contain fluoride. Organic food is best, since it also protects you from exposure to sulfuryl fluoride, the most commonly used pesticide made with fluoride. Limit your intake of meat and dairy products from conventionally raised animals. They are often fed bone meal, which contains high levels of fluoride. Try to avoid mechanically deboned chicken, including nuggets and baby food, since the deboning process leaves fluoride from bones in the meat. If you use toothpaste with fluoride, thoroughly rinse your mouth afterwards. Monitor small children while they brush to make sure they don’t use too much toothpaste and that they don’t swallow it. 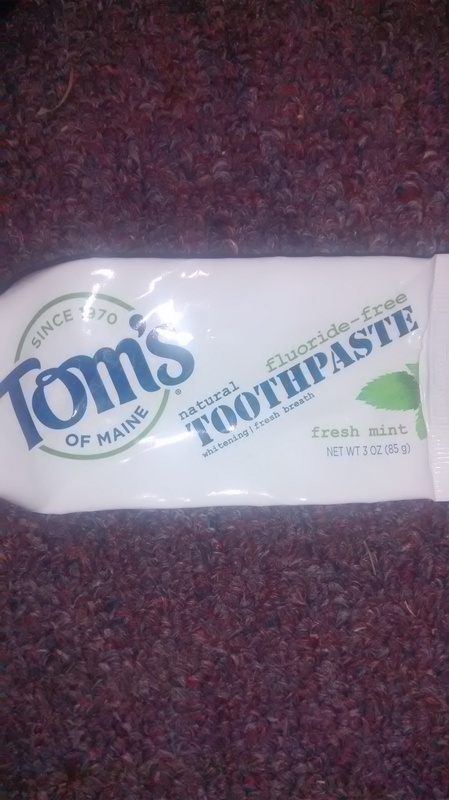 Below is a fluoride free toothpaste my family and I use and can be found at Whole Foods, Sprouts, Trader Joes and other health food stores. If you are a homeowner, definitely invest in a reverse osmosis filtration system, short term it’s an expense, long term it could save you and your children from many unnecessary health issues and medical costs. If you don’t own a home yet, filtered water is a better option than tap water. Invest in your health, invest in your life! Categories: Pure Light | Tags: fluoride, health, knowledge, natural, toxic | Permalink. Say no to breast cancer and Alzheimer’s! Research has been conducted beginning as far back as the 1960’s that may prove that the leading cause of breast cancer is the use of antiperspirant. Yes, ANTIPERSPIRANT. 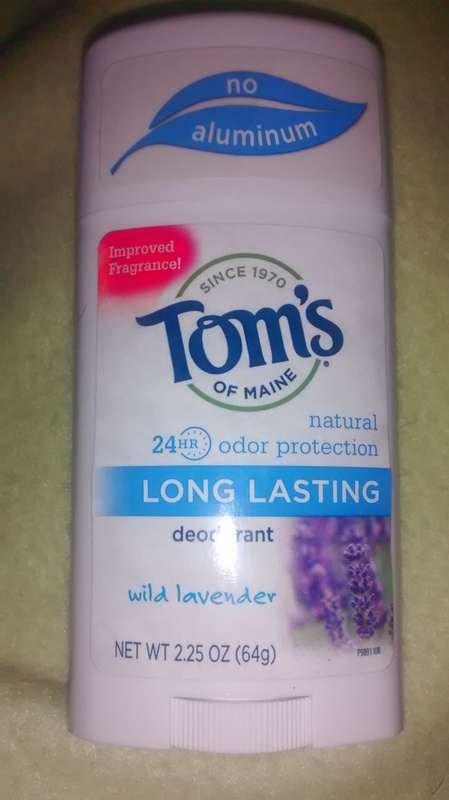 Most of the products out there are an anti-perspirant/deodorant combination so go home and check your labels. Aluminum acts as a pore clogging agent that stops sweating and odor. While you may want to stop perspiration due to work, school or extracurricular activities what you may not realize is deodorant also stops the body from getting rid of harmful toxins. When these toxins are unable to leave the body through perspiration, they gather around in the breast area and may lead to health concerns. The chemical reaction of aluminum to the body can harm the liver, breast and/or brain. This risk is not only true for deodorants, but also for aluminum cans, foils and antacids. In addition to considering changing antiperspirant products, women should also address other breast cancer risks and find more ways of eating healthy, getting regular exercise, and limiting alcohol. Increased levels of aluminum has also been found in those who suffer from dementia, now that you know a possible cause, make better decisions. There are several aluminum free alternatives available at Health food stores, the one pictured here is found at Walgreen’s. Get smart, get, healthy, get happy. Categories: Pure Light | Tags: #nutrition, alternative, antiperspirant, breastcancer, deodorant, health, toxic | Permalink.